Peter Klinger, a principal in the compensation and benefits practice at BDO, has been advising startups on tax issues for more than 25 years. We spoke to him recently about the new law and what it means for startups and their employees. the passage of the tax reform law, the AMT was expanded to a point where a lot of folks that aren’t high-net-worth individuals were impacted as well. When you exercise an incentive stock option (ISO), assuming you don’t sell the shares in the same calendar year, there’s no impact on your regular income tax. But the spread between the strike price and the fair-market value at the time of exercise is included as income in the formula that determines AMT. So, if you already owe the AMT, then you're going to pay tax on the spread. If you're not subject to the AMT, exercising may put you there. 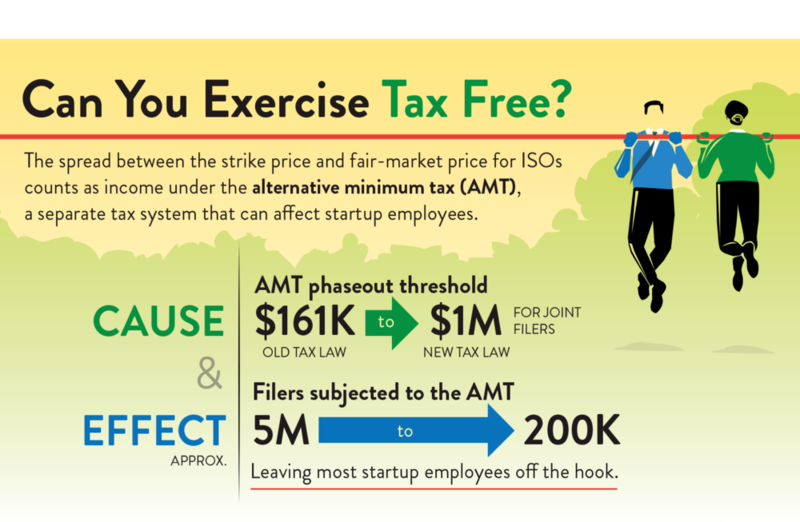 Following tax reform, the AMT threshold is higher and after-income phaseouts may also be significantly higher, which means fewer people will have to pay taxes when they exercise. That could help them lock in long-term capital gains. However, behavior has to follow suit: Employees have to exercise and hold their stock, which in the past, very few have done. There’s a new section in the tax code that seems to relate to startups called 83(i). What is it? Are there other problems with 83(i)? Employees usually sell their stock awards as soon as they can. Here, you're asking them to do the opposite, essentially deferring to pay the tax, holding the shares, and then paying a (presumably) lower amount of tax later. However, you run the risk of repeating the problem from the dot-com boom, as employees may not be able to sell until the value of the shares has already declined. If the value of the shares drops from the date they exercise, they still owe the tax on the amount that was due at the time of exercise. And then there’s the FICA (Federal Insurance Contribution Act) problem. If I exercise an ISO as part of an 83(i) plan, it immediately becomes a non-qualified stock option, which doesn’t change its value but does change the way it’s treated under the tax code. For tax purposes, unlike ISOs, the spread between the strike price and fair-market value for non-qualified stock options count as ordinary income. Section 83(i) allows employees to defer paying income tax, but not FICA tax, which includes Social Security and Medicare. So the employee and the employer will both owe FICA at the time that the election is made. Facebook faced a similar problem when it went public.  Vested RSUs were due to employees at the IPO. That was a taxable event, except those employees, couldn't sell the stock right away because they were subject to a six-month lockup. Facebook had to go to the bank and take out billions of dollars in loans to pay the tax on behalf of the employees, who then repaid those loans when the six-month lockup period had ended. severe resource constraints, and has publicly said they’re prioritizing other issues at this time. Companies should also take the time to determine whether an 83(i) plan is right for them, but as I said earlier, they need to consider the potential administrative burden before moving forward. The new tax law is complicated, and changes in one area can have a ripple effect throughout the tax liability of both companies and individuals. Mapping out the impact of these changes is critical to informing any tax strategy moving forward.